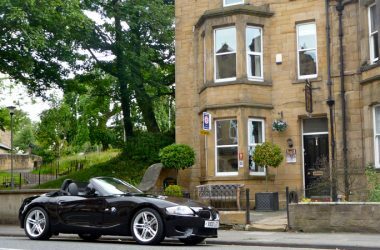 B&B’s, Bed & Breakfasts, Hotels and Guesthouses ideally located within walking distance of Alnwick Castle, Alnwick Garden and the many shops, pubs and places to eat in Alnwick market town, central Northumberland. 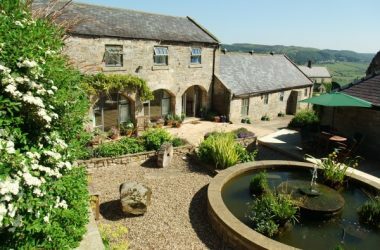 Superb serviced B&B and hotel accommodation in Alnwick & Rothbury and countryside near Chillingham, Eglingham, Felton, Ingram, Powburn, Longframlington and other lovely rural locations near Alnwick and Rothbury. 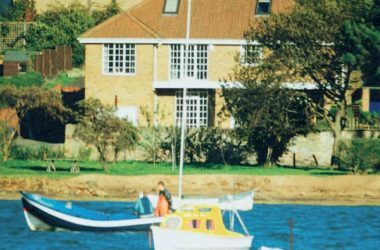 Bed & Breakfasts, Hotels, Guesthouses, B&B’s on the stunning Heritage coast of the Alnwick region of Northumberland between Amble and Embleton, and including Warkworth, Alnmouth, Longhoughton, Craster and Howick.